"Clover Club" and "Yubikiri" join the track list. 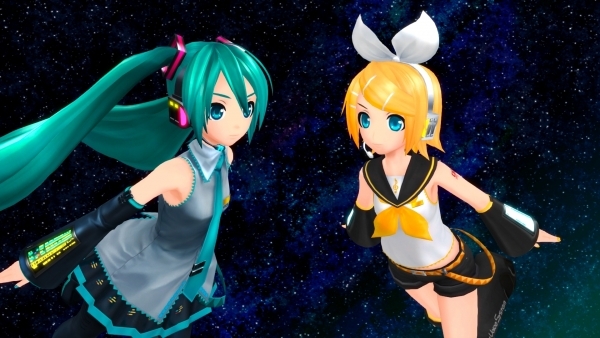 Famitsu this week confirms two new songs set to appear in Hatsune Miku Project Diva F 2nd. Joining the track list are “Clover Club” from Yuuyu-P and “Yubikiri” from Scop. Hatsune Miku Project Diva F 2nd will launch for PlayStation 3 and PS Vita in Japan on March 27.